FSM Brand Mary Meadow Fescue is a soft highly palatable bunch grass producing extremely nutrient dense, highly digestible forage without harmful endophyte issues for haylage or pasture. 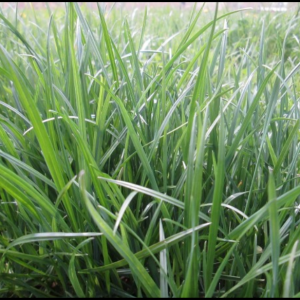 Superior winterhardiness to both ryegrass and tall fescue! Excellent feed stuff for high producing dairy cows! days thereafter through the growing season either mechanically or by grazing. 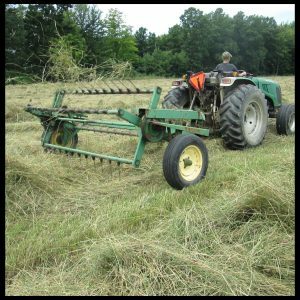 Unimproved or fertilized pasture yields of 3 tons per acre are common; with adequate fertility and moisture, 6-7 tons of dry matter per acre are possible. 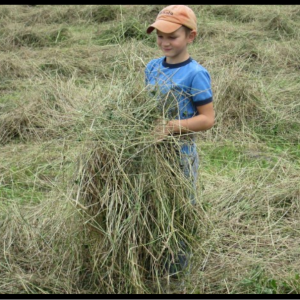 There are no known endophyte or disease issues associated with livestock consuming meadow fescue pasture or properly stored hay or haylage. FSM Brand Mary Meadow Fescue is a non-GMO untreated variety, however, always confirm acceptability for organic production with your certifying agency. FSM Brand Mary Meadow Fescue is benefitted by Myco-Seed Treat for enhanced seedling establishment at a rate of 4oz/100#. 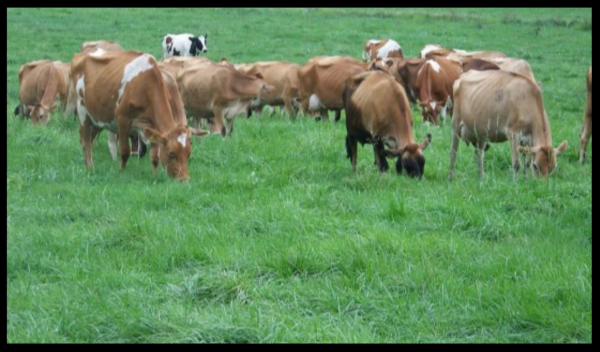 Use an Agri-Energy Pasture or Hay Fertility Program to supply balanced nutrition throughout the growing season and to help minimize imbalance related risks.